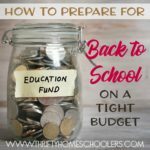 When you look at the number of books you might need for homeschooling, it’s easy to see the cost rising and quickly wonder if you really did make the right decision. 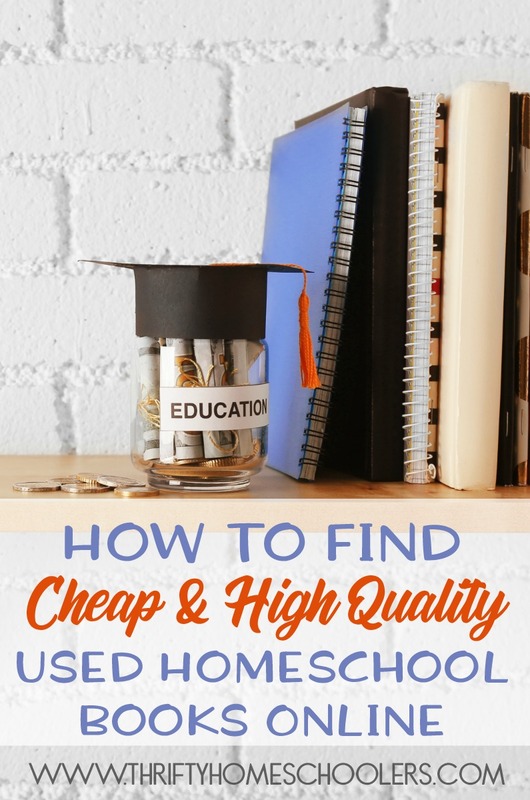 If you have more than one child, this could be rough on your wallet and you might need to look for ways to find cheap and high quality homeschooling books online. Here are a few of my top ways of finding curriculum every year. Don’t forget to enter the giveaways at the end of this post! They end Thursday, August 15th at 11:59pm EST. This is always a good bet. Find other homeschoolers in your neighborhood or area and form a sort of exchange agreement. You will all save some good money on the curriculum and help each other in return. Many times you can find them online or through a community outreach. You can also find many of them through the HSLDA website and search under your state. There are numerous support groups scattered across the country. You just need to find one is close to you and connect with them. 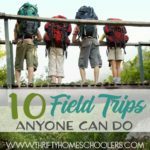 These groups offer tips, tricks and inspiration to each other not only for curriculum, but for different places to visit and more! Searching through an online group also allows you to get opinions on curriculum and check verified reviews of books while getting them at a good price. 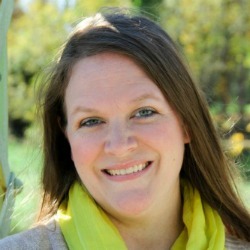 There are many homeschool Facebook groups where other homeschoolers like you connect and talk about more than just curriculum. 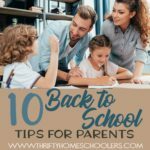 You can take advantage of these groups and find out what others are using and the tricks they use to save some money while homeschooling. It is also pretty easy to find people disposing of good books at a fraction the price, which can save you a pretty penny. Different curriculums have different user groups. People who love and use these popular curriculums come together to review the curriculum and find support amongst themselves. Depending on what curriculum you have chosen for your children, you can search for these groups and join one. Then you can also watch for items being sold. In most cases, you will find these items being sold at a great discount. Amazon is also a great place to get good books at a great price. When you locate the book you wish to buy, click on ‘used’ and you will see a great variation in the pricing from brand new. In most cases, these books are in good cosmetic condition and the seller will provide the information about the book in the description. 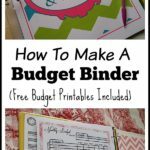 If you are looking for a specific book and you do not want to buy it outright as a new book, try placing an ad online (in your different Facebook groups, online homeschool support groups, etc.) and invite offers from those who have the book and are willing to dispose it off at a good price. The downside to this is that it might take a while before you get what you really want. 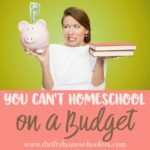 The Homeschool Buyers Co-op is a website dedicated to the buying, selling and rental of homeschooling books and resources only. You can find some great discounts on this website. Filter your search according to your curriculum and grade. Ooo! I just saw the Charlotte Mason inspired Bundle and wanted to comment. I would love to have this bundle. What I love most about the Charlotte Mason method is the freedom to let our children be children and the relaxed way of teaching them. I most like the living books! I love enjoying living books together as a family! 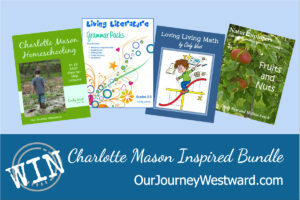 I love the fact that the Charlotte Mason approach allows children to explore and learn naturally. Oh I know that feeling all too well!! Thrifty tips are so helpful. 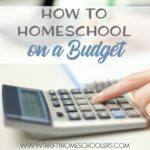 Homeschooling on a budget? I love the short lessons, nature study, and focus on the “beautiful” things. Thanks for all the tips! 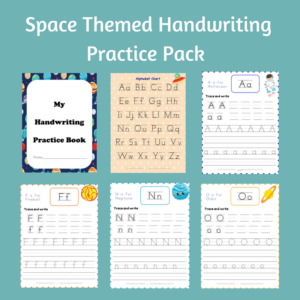 These are great even if one isn’t homeschooling but just to add to the amazing books you can have on hand!! Very true! There are so many places to look for great books!